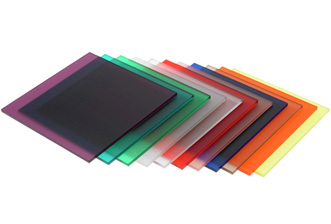 is a company that specializes in all kinds of extruded plastic sheets and plastic products. Our company is located in Sungai Buloh, Selangor, Malaysia. We supply material and services for construction materials, architecture & interior materials, advertising materials, product display fabrication and vacuum/thermo foaming fabrication. We determined to penetrate new overseas markets by focusing on improving our capabilities in order to become one of the exclusive major market leaders for our whole product scopes. Specialist with world class manufacturing capabilities offering a high quality of polycarbonate sheets like PC Corrugated, PC Emboss, PC Solid, PC Hollow, PC Liner, Industry roofing and now PC roofing have been designed for commercial markets.